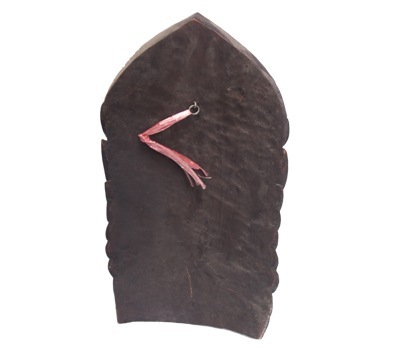 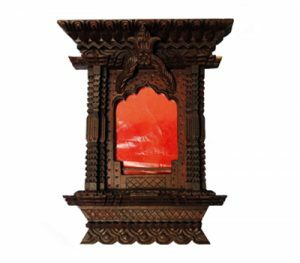 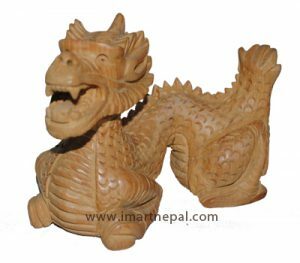 This wall décor piece is a sample of the fine craftsmansip of the wood carvers of Bungmati, Nepal. 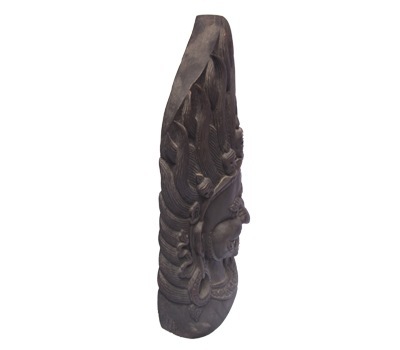 Another collectors’ item and a great addition to your wall décor. 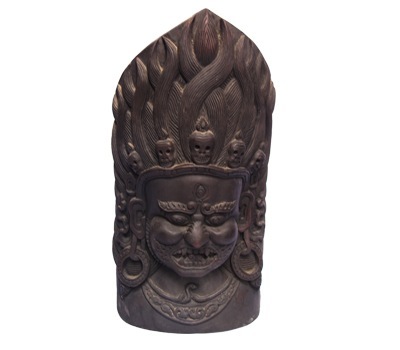 Bhairav is the fierce manifestation of Lord Shiva associated with annihilation. 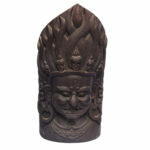 He is the guardian deity known as protector. 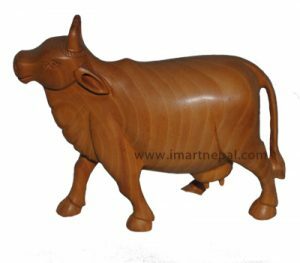 Every year lots of animal sacrifice is done infront of him, making believe that the god will be happy because of offerings and all.